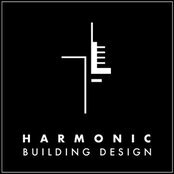 Harmonic is now providing design and construction documentation services for any project you may have, big or small. We are based in the Fleurieu Peninsular. 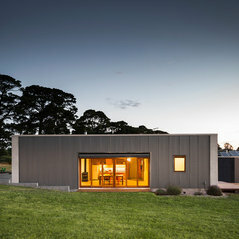 Our Studio’s founder is also a Registered Building Practitioner within the state of Victoria. 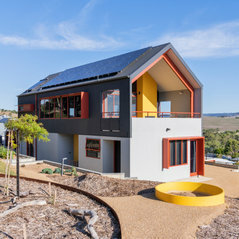 Unlike South Australia’s, Victoria’s legislation requires practitioners to demonstrate a minimum standard of experience & skill which in turn tends to raise the bar for building designers and as such, Registered Building Practitioners in Victoria are similarly disposed to Registered Architects in terms of delivering design + construction services. Clients of Harmonic in SA will also enjoy highly professional and ethical design services. Professional Information:We believe Ecologically Sustainable Design cannot be divorced from great architecture whilst we also design buildings which aspire to be sculptural and functional. This may be as simple as reflecting the urban fabric, as shelter in vernacular form, or it may be a bolder abstracted architectural expression. We consider deeply the choices of materials & methods, volume & proportion, colours, outlook, ergonomics and comfort that will ultimately be realised within your project.